Tentative dates for AIIMS MBBS 2018 entrance exam are released on the official website. Check out the important dates and application process. Students must note that all these dates are tentative. So, interested students are advised to keep a check on AIIMS official website for any changes in the examination dates. Go to the official website; www.aiimsexams.org. On the home page, click on “Academic Courses” tab. 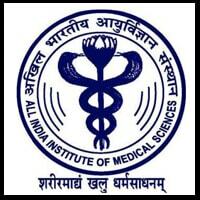 Click on “MBBS” undergraduate column. A window will appear, look for the link to apply for the exam. Please note that the link will be available only when the application process will begin. Complete the online application process carefully. The exam is of 3 hours and 30 minutes duration. The institute has not provided any syllabus for the exam. 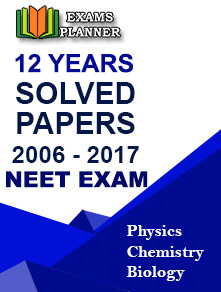 Questions are asked from the CBSE syllabus taught in class XII. Candidates who will qualify the AIIMS MBBS 2018 entrance exam will become eligible to apply for the undergraduate medical courses offered by seven AIIMS colleges across the country.